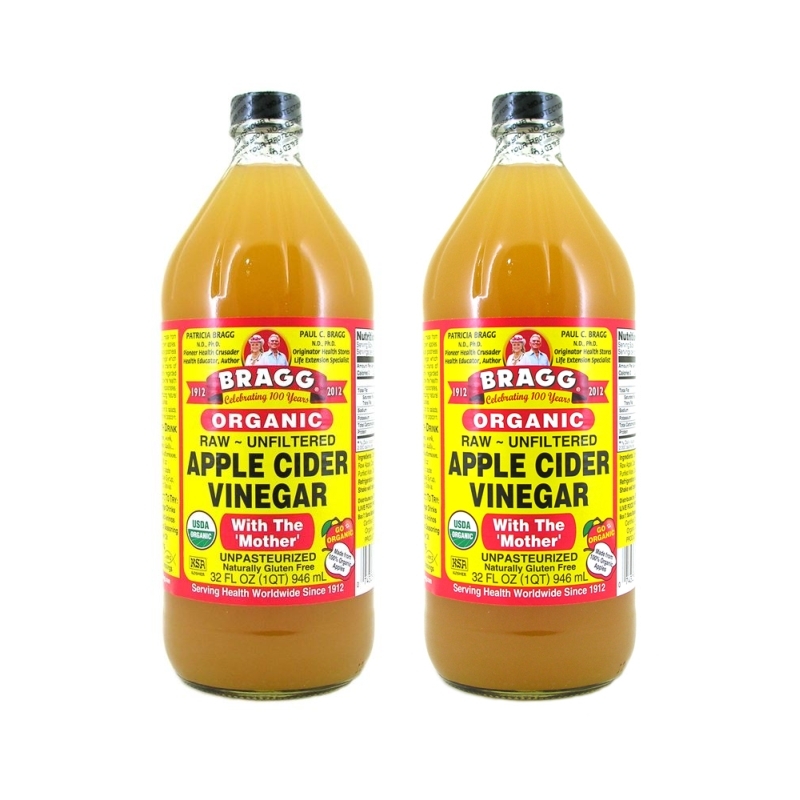 Bragg Organic Raw Apple Cider Vinegar is made from delicious, healthy, organically grown apples. Processed and bottled in accordance with USDA guidelines, it is Certified Organic by Organic Certifiers and Oregon Tilth; and is Kosher Certified. 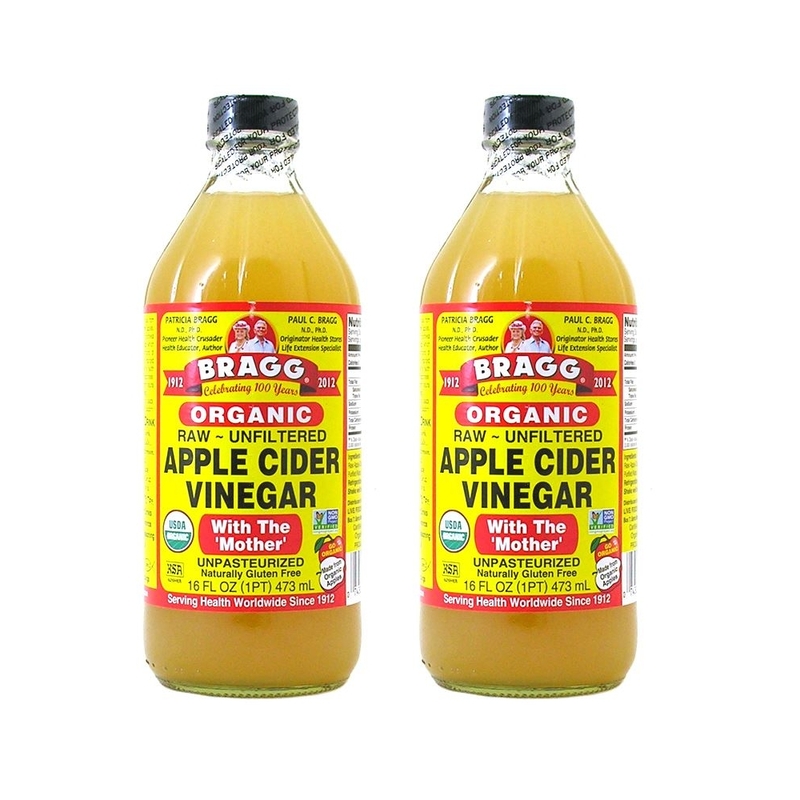 Bragg Organic Raw Apple Cider Vinegar is full of zesty natural goodness. Vinegar can do everything from relieving muscle pain from exercise, balancing pH levels, soothing sore throats, and normalizing weight and helping to maintain levels of cholesterol already in the normal range. Externally, it is effective in supporting healthy skin and hair. Use it topically to give yourself a vinegar facial for toning or clearing up non-cystic acne and exfoliating dry dull skin. Gently rub your skin with a soft cotton ball dipped in vinegar and watch your skin glow! It's also great for animals. Use it as a soothing after-bath rinse for cats and dogs to eliminate dry skin. Just as with people, it is also helpful in older animals. The high acidity and powerful enzymes in apple cider vinegar also supports a healthy scalp. Try a rinse of apple cider vinegar after you wash your hair. It gives hair incredible shine and bounce! It's so easy to incorporate vinegar into your daily diet. When you wake up in the morning just make a delicious cocktail using 2 teaspoons of raw, organic apple cider vinegar, and if you need a sweetener, use organic honey, 100% maple syrup, or molasses to taste. If you are diabetic, use the sweet substitute stevia. I recommend you use only distilled water. 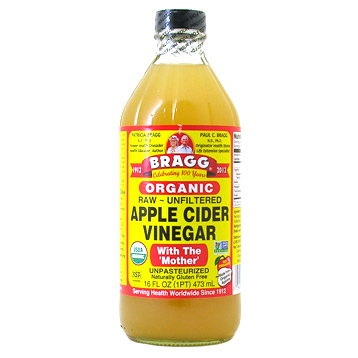 This "Bragg Healthy Cocktail" is designed to flush out wastes that are clogging the organs of elimination, the bowels, lungs, skin, and the kidneys. Take it at least twice a day, and you will start to see changes like increased energy, soft skin, and decreased muscle and joint aches from exercise. Make sure you use raw, organic vinegar, never dead, distilled vinegar because the natural enzymes, minerals, and nutrients are destroyed in the distilling process. 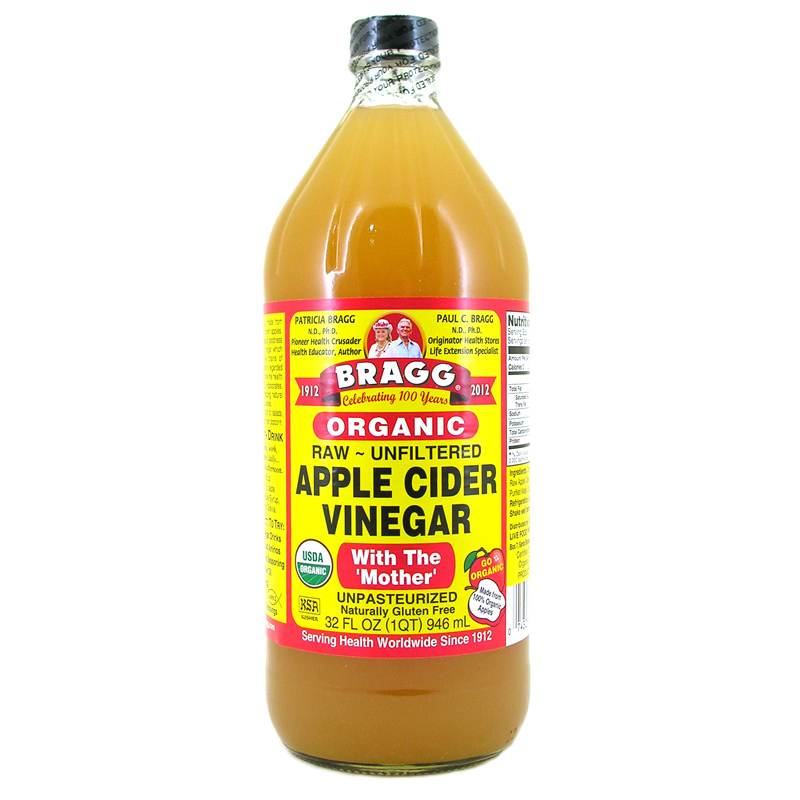 Any vinegar that is clear and has no "mother" (the strand-like substance in the bottom of the bottle) has no nutritional value. Natural raw vinegar should be pungent, with a rich, brownish color and a visible "mother." Drinking apple cider vinegar daily, and eating a largely fresh, organic, vegetarian diet, along with following a simple fitness program, will change your life so dramatically you will never go back to your old ways! Get fit, get healthy, and live a long and happy life! These days, apple cider vinegar can be found as a staple in millions of household kitchens worldwide. There are so many unknown uses for this powerful cleansing and healing agent! The versatility of vinegar is legendary and is proven to help keep the body healthy, youthful, and ageless! It was used by the Egyptians in 3000 BCE, as well as the Babylonians, and Julius Caesar's army used vinegar tonic to stay healthy and fight off disease. 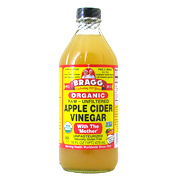 Hippocrates, in 400 BC, treated his patients with apple cider vinegar. The Greeks and Romans kept vinegar vessels for healing and for flavoring and preserving food. In Paris, vinegar was sold by the barrel and used for deodorant and for a delicious tonic drink to keep the body ageless. Even Christopher Columbus took vinegar barrels for his sailors on his long sea travels to prevent scurvy and disinfect wounds. Most people don't know how wonderful vinegar is. 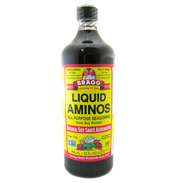 Its cleansing properties are known to aid digestion by stimulating the flow of enzymes and saliva in the mouth. Vinegar has been shown to support a healthy heart.